Genie Carpet Manufacturers is an initiative of Magicbox Marketing Pvt. Ltd, a rapidly evolving company in the Carpet & Rugs Industry. We are the pioneers in this trade and have captured a very good market and have a very good set up and resources. We have actual skilled traditional craftsmen and take care of the supply of the products in scheduled time. Furthermore we have been very much accepted in the market of USA & European countries. Accordingly, we have desired to expand & work with your esteemed organization and sincerely assure you that our quality products in the global market & prices of course unbeatable.Thanking you & assuring you of our best services & cooperation for all times & all kinds. It gives us great pleasure to submit that we are one of the leading manufacturers , exporters , Producer , distributor and suppliers of all types of fine Handmade Oriental Rugs , Hand Knotted Carpets , Hand Tufted Carpets , Hand made Carpets , Handloom Carpets , Designer Rugs , all types of Custom Rugs , Complete Range of Floor Coverings and Broadloom Carpets in India . We take pride in carrying the legacy of our family business of hand crafted rugs & carpets which are unique in nature and are favourite among the global customers. When we speak about the Badohi Carpets, one only thinks about hand knotted carpets as it is the speciality of Badohi region. With our manufacturing unit in Badohi, our weavers and craftsmen are well trained in the traditional ways of carpet manufacturing with sufficient exposure of modern and contemporary designs of the carpets and are creating waves with unbelievable products with aesthetic colours and sophisticated textures which are second to none in this part of the world. Having our corporate office in Delhi, We have the biggest collection of Hand Knotted, Hand Tufted, fine Handmade Oriental Rugs , All kinds of designer Handmade rugs ,Shaggy carpets and Cushions under one roof. We aim to serve the customers with our high quality products accessible in a comprehensive range. We are having the manufacturing facility at Bhadoi in Uttar Pradesh . It is also known as carpet city of India , situated around 60 to 70 kms from Varanasi which is the India's Cultural City . We have the Ulta modern manufacturing facilities with modern machine and tools all in house starting from the dying of the wool to the drying of the Wool in the Sun , Weaving , Washing , Finishing , Quality Control, Packaging and Despatch with in our own Campus . We are having very string quality control process and each piece of work passes through several quality checks before finally approved for packaging. Since we do have manufacturing facility within our own campus , we always deliver our order to our clients with in the stipulated time frame . 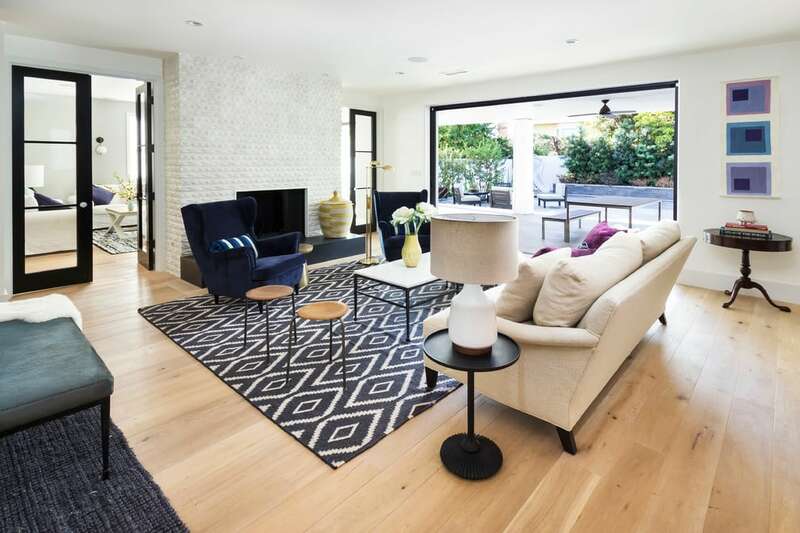 We Understand the importance of time and finishing a particular project with in a stiplated time and always try our level best to finish the job in hand before the committed time frame. We are doing almost all the kinds of desings in both the lower and higher knotts for the hand knotted rugs . 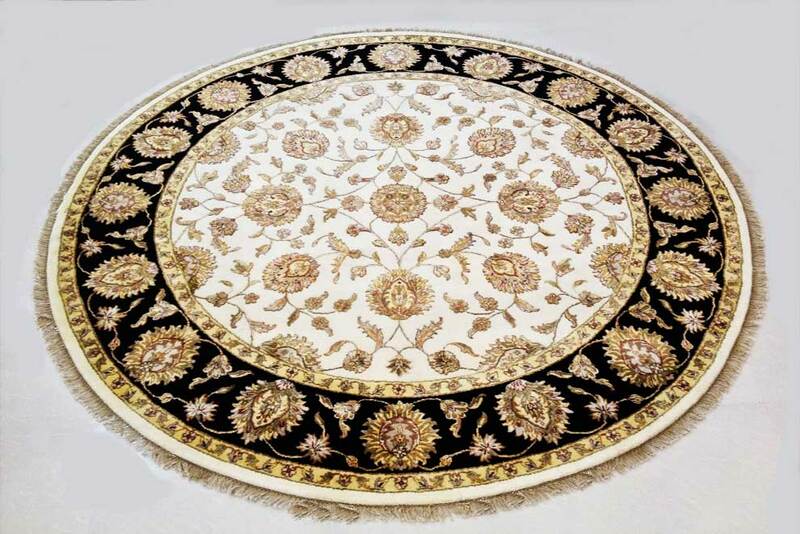 To produce a single hand knotted rug /carpet the generally time taken is almost two to two and half months since the work is the very fine work and it needs very high degree of exposure and craftsmanship and skill to actually produce it with very high level of accuracy . Each and every handmade rugs produceed are exquisite and very unique in itself and leaves behind a story for its production. Globally our prices are most competitive. Flexible service . Beautiful and high quality carpets . Wider range of any type of carpets . Customised rug for my hall , wonderful work as per my best of expections . Wish Genie Carpets good luck for future endeavour. 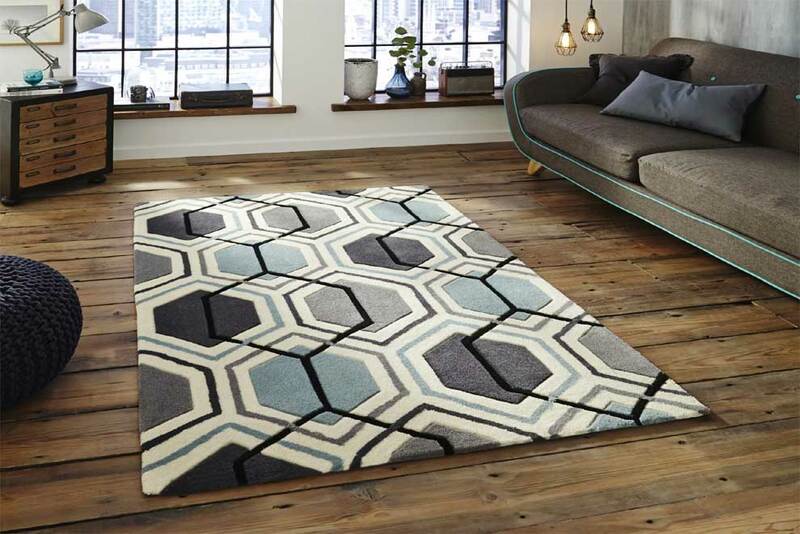 Best quality of carpets available in numerous designs , sizes and effects . Simply one destination for all your flooring needs .